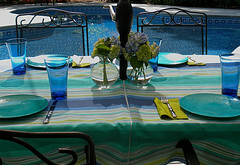 Umbrella tablecloths add an element of color and style to your outdoor entertaining. 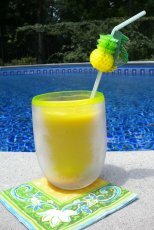 You can find them in round, oval and rectangular shapes to fit your outdoor patio table. Of course, what makes them unique, is that they all accommodate the hole that is sitting right in the middle of your table. The seam is usually hidden by a durable zipper. I found the one pictured above at Tuesday Morning but you can also find these tablecloths at Stein Mart, Ross, and Target at the beginning of spring. 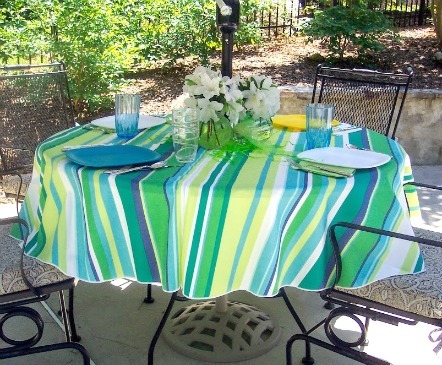 I love the bright colors and stripes as well as the water repellent polyester fabric. Any spills bead right up rather than staining the tablecloth. Just wipe up the beaded liquid with a cloth or sponge and you'll find that there is no stain. Don't wash it every time you use it. However the cloth tablecloths can be washed in cold water and tumbled dry on low for a "no" wrinkle look - that is if you remove it just when it's still a little damp. You can also get vinyl tablecloths that are mildew and stain resistant. If you want to keep them on the table for an extended period of time, just wipe it clean with a soapy dishcloth or sponge. 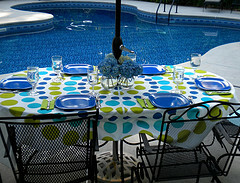 A vinyl cloth is less expensive but not as "dressy" looking as the polyester fabric cloth tablecloths. I am loving this tablecloth that I bought at Target. It's cloth, but treated so that it is stain resistant. 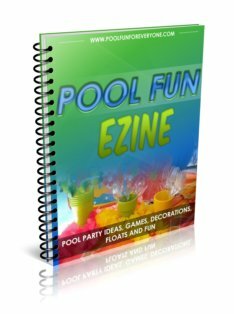 Any spills just stay on top of the cloth and can be easily wiped off. Throw it in the washing machine for easy clean up. I tried to take a picture that shows the zipper - but really it is hidden so well it will be hard to see it. The all polyester ones are super easy to care for - just wash in cold water and throw them in the dryer. They come out without any wrinkles. Tablecloth Size 52" X 52" will fit square tables in the 28"x2 28" to 40" x 40." Table cloth sizes start at 52" x 70" for a table that seats 4 to 60" x 120" for a table that seats 10 people. Some are shaped as an oval and others rectangular. A 60" round tablecloth fits a table that seats 4 and a 70" or 80" round tablecloth fits a table that seats 6. 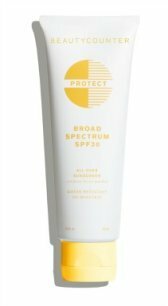 The round ones are harder to find in the stores, so you may end up buying that shape on line. Actually, it's not easy to find this type of tablecloth last minute unless it is spring or early summer. Stores like Target, K-Mart, Stein Mart, Tuesday Morning and Bed, Bath and Beyond carry them in season. If you are looking for a specific color or colors you may have to go on line. The vinyl ones at Amazon cost more than in the store - but it has the best selection of sizes, styles and colors.